NEW LISTING - 1244 Chesterton Lane Columbus, OH 43229! NEW LISTING – 1244 Chesterton Lane Columbus, OH 43229! 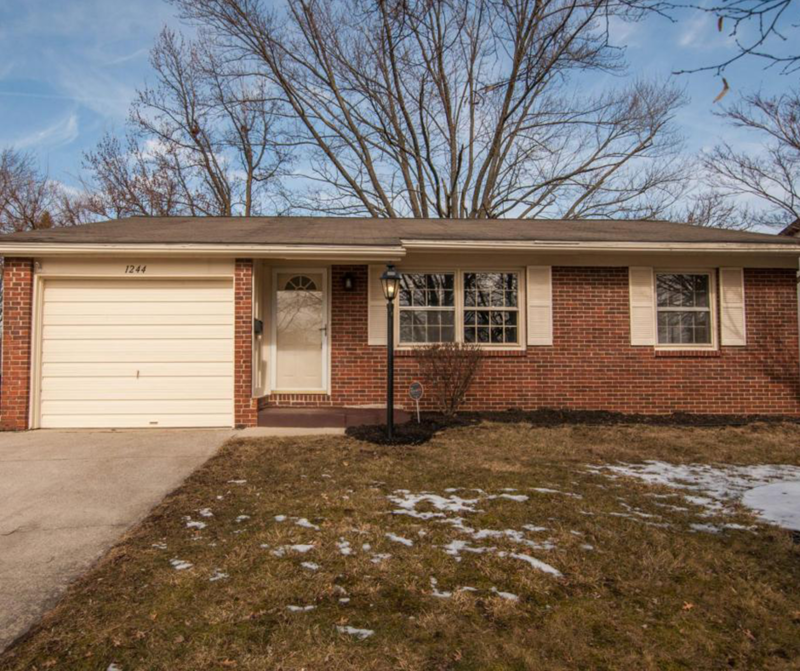 Very cute three bedroom, two bath ranch house in Devonshire Subdivision. hardwood floor in bedrooms with a cute kitchen update. Fenced in backyard with large deck attached to back of house. Being sold as is.